Term: Part-time and flexible. Ideal term length September – December 2018. Lowcountry Local First (LLF) is a 501(c)(3) nonprofit organization that builds community support for local independent businesses and farmers by working with businesses, consumers and policymakers. From business services to hospitality to creative to farms, LLF has a membership base of more than 500 companies ranging from sole-proprietorships up to 250+ employees. Our work includes Good Business and Good Farming. LLF’s Good Farming endeavors provide the resources, training, and consumer education necessary for local, independent farms to thrive in South Carolina. Our work in sustainable agriculture grows and supports local food systems by connecting existing and new farmers with each other and providing access to local restaurants, grocers and community members. This work includes the Growing New Farmers Program, farm support and consulting, and an Eat Local Month public campaign. LLF also works collaboratively with many organizations that provide direct farm services for farms at all stages of their operation through a regional listserv and networking and training opportunities. We’re looking for someone who’s smart, responsible, fun, creative, and a self-starter that works well in a fast-paced environment to assist both the Growing New Farmers Program Manager and Director of Marketing & Communications. Communications including blog posts, social media, and website updates (WordPress platform). High interest in the local food system. Strong appreciation for the natural environment, land stewardship, and farming and/or gardening. Excellent inter-personal skills and an energy that attracts others. Intern must be able to communicate effectively and professionally, and be comfortable reaching out via email, phone, and in-person to represent Lowcountry Local First. Extraordinary attention for detail and organization. Strong computer skills required, including Microsoft Office and Google Apps. Student must be proficient in Microsoft Excel. WordPress capabilities highly desired, but training will be offered. Internship for school credit encouraged, but not required. Work in Local Works, a space described an “open, beautiful, vibrant space designed to bring local entrepreneurs together,” by Charleston City Paper along with spending field work days at Middleton Place USDA Certified Organic Farm. Meet and interact with LLF mentor farmers, industry professionals, local food systems leaders, and Local Works coworkers. 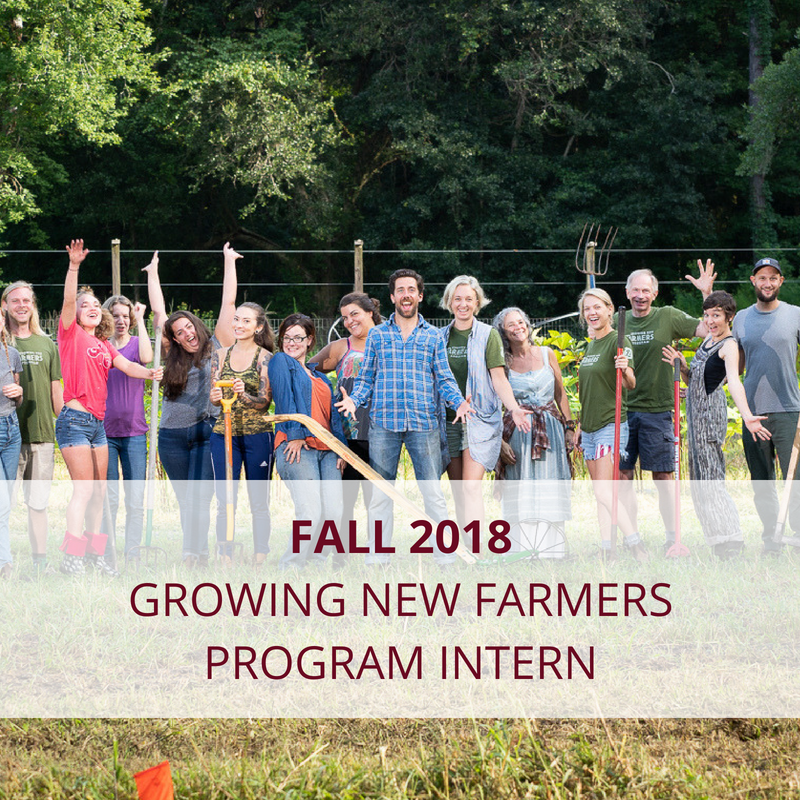 Internship will be located at the Lowcountry Local First office and Local Works coworking space at 1630-2 Meeting St, Charleston, SC 29405 on the Upper Peninsula, with the exception of field work days held on Wednesdays at Middleton Place USDA Certified Organic Farm, which is located at 4300 Ashley River Road, Charleston 29414. 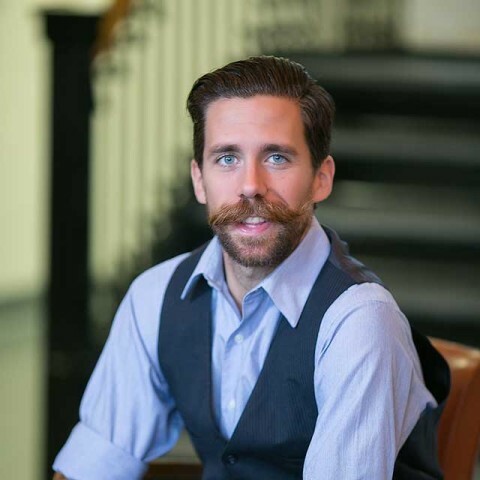 Email cover letter and resume to Brian Wheat, Director of Sustainable Agriculture, at brian@lowcountrylocalfirst.org with “Growing New Farmers intern – Your Name” in subject heading. Please send PDF files only (no Word docs, please). Feel free to share your LinkedIn, Twitter, blog, a video – whatever lets us know who you are and what you’re all about. NO PHONE CALLS, PLEASE. LLF is an equal opportunity provider and employer.